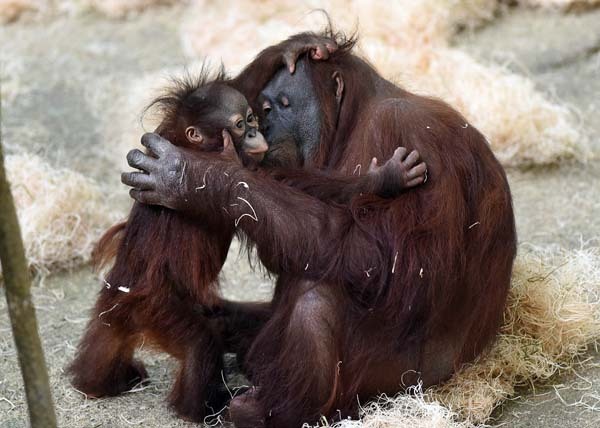 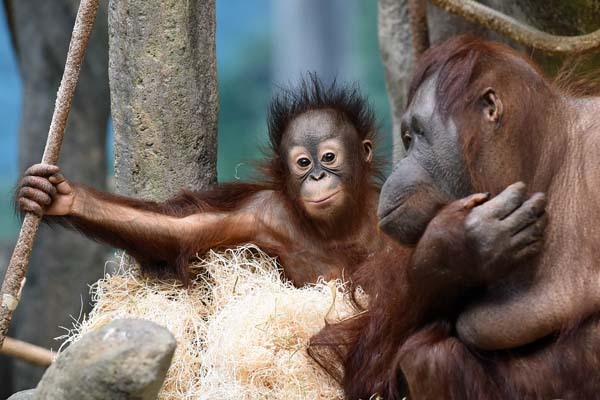 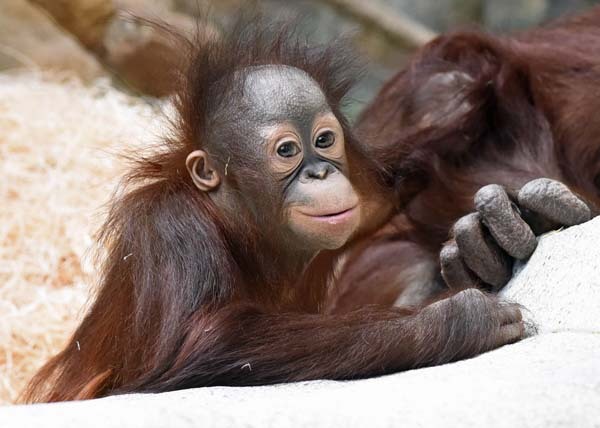 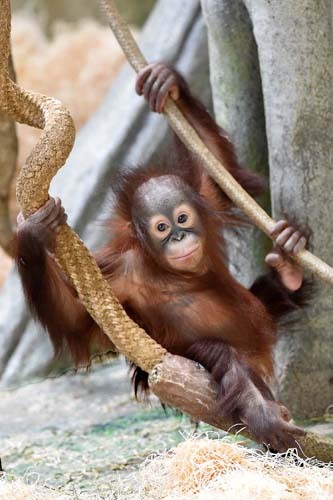 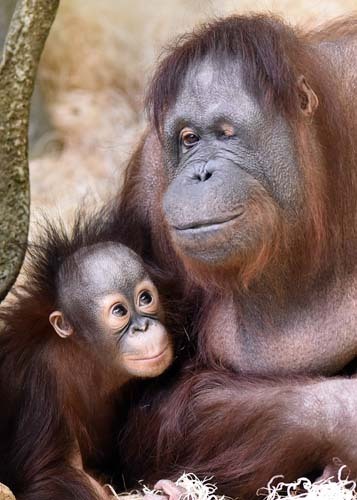 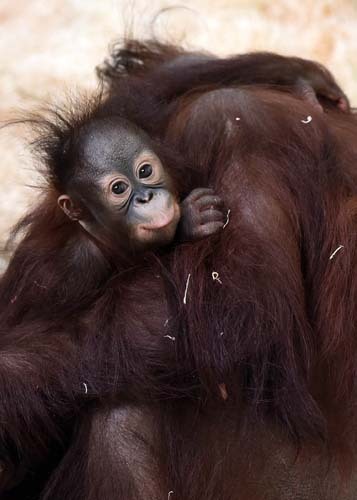 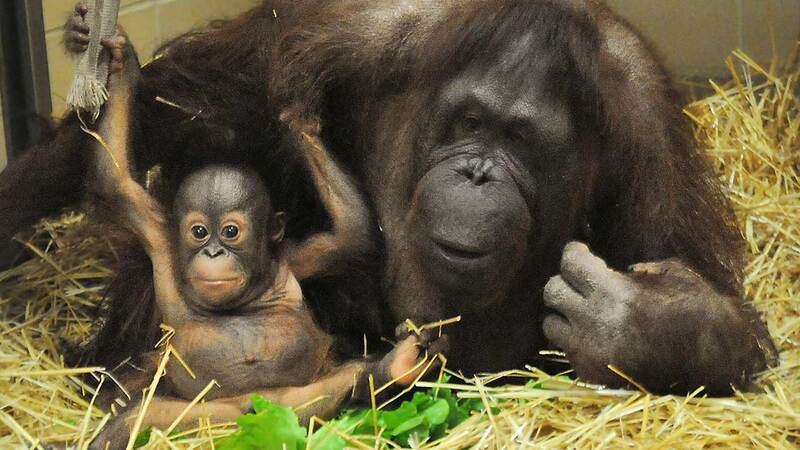 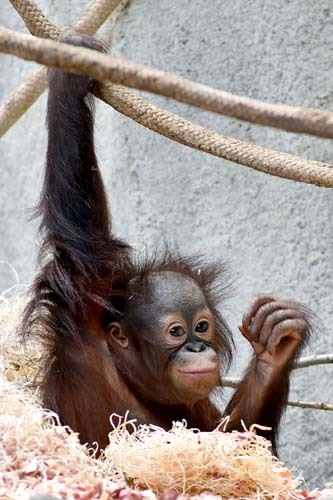 BROOKFIELD, Ill. (WLS) -- Brookfield Zoo guests can see Kecil, a 1-year-old orangutan, and his surrogate mom, Maggie, at Tropic World Asia on Saturdays and Sundays starting April 4, 2015. 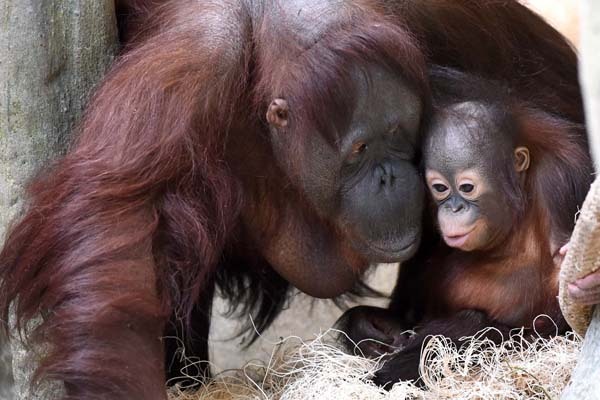 Kecil, a 6-month-old orangutan whose mother couldn't care for him at Toledo Zoo, has found a family at the Brookfield Zoo. 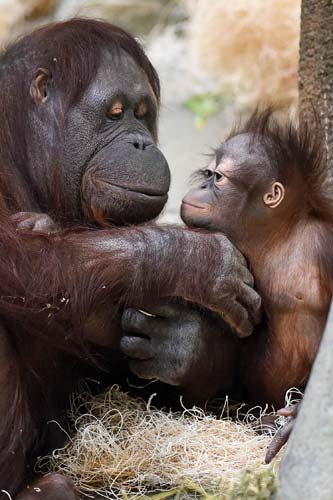 Maggie, 53, was introduced to the baby as his surrogate mother.